Organics is more than food...it's a lifestyle that begins in the garden with organic food that's home grown or sold in farmer or grocery markets. It's organic home products, organic cotton clothing, organic baby and children clothes and sustainable toys. It's about healthy living, staying active and fit, caring for the planet, enjoying nature... 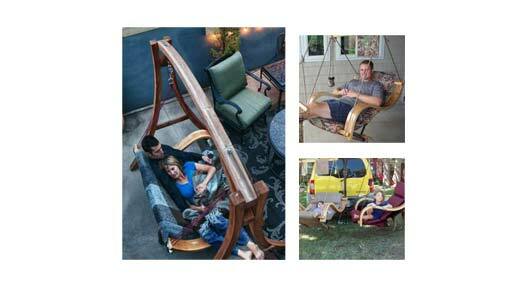 It's surrounding yourself with more eco-friendly products, recycling, natural arts and crafts. 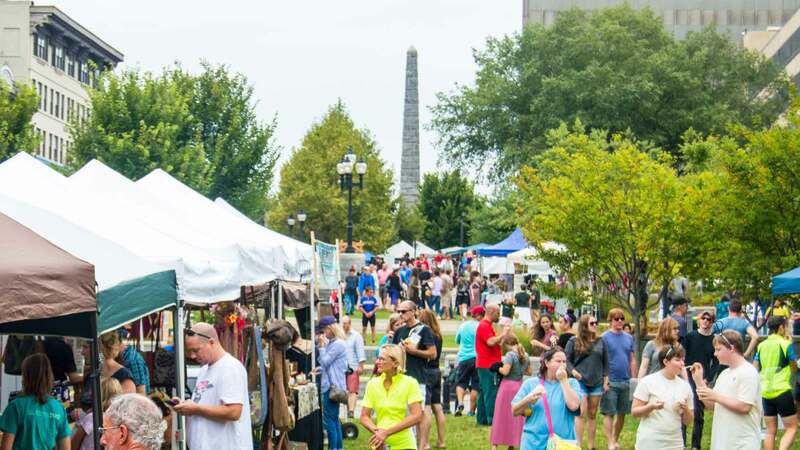 Learn all about living organic at Asheville's Organicfest celebration! 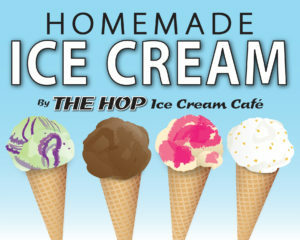 The Hop Ice Cream Cafe will be serving their delicious house made organic vegan ice cream using local ingredients at Asheville's Organicfest! If you can't wait, be sure to visit one of their three ice cream cafes for ice cream, sorbet, fair-trade coffee/expresso... The Hop also is a great place for birthday parties or ice cream cakes for special events. Grown & Sewn in the USA, Spiritex respects the Earth and all it's People through clothing in context. 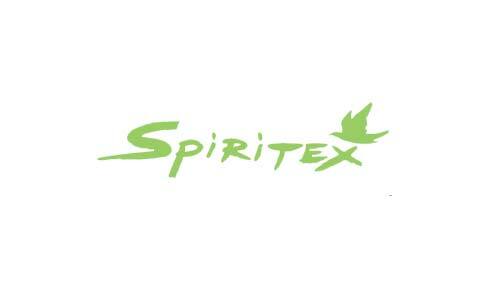 In a globalized world full of the same but different, Spiritex is. Inspired as a means to be the change that we wanted to see, our concern for sustainable and ethically minded manufacturing and equality within the global community was the catalyst that sparked the passion behind Spiritex fashion. West Village Market is a market with a heart and a conscience! We carry fresh & local organic produce, your favorites in bulk & grocery, a popular deli with made to order sandwiches AND Grab & Go, Juice Bar & coffee, bakery, beer, wine & chocolate! Free estimates on gutters, gutter guards, homemade rainbarrels, and rain chains. 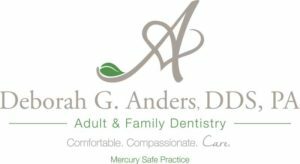 Mercury Safe dental office in Black Mountain. We provide personalized, patient-focused care. Ask about our $159 New Patient Special! Organic Lemonade at it's finest!!! MacDaddy's doesn't add anything other than what's meant to be there in the first place. Organic snowcones, too. All for you to enjoy! Mountain Momma Organics™ offers over 250 handmade food items which are the creations of Kim and Keith Finger, farmers from Macfarlan, West Virginia. They uniquely use only 100% certified organic ingredients. Their foods are vegan, gluten free, and contain ZERO chemical preservatives, additives, flavorings, MSG, GMOs, etc. They invite you to try their delicious homemade Bean Soup Kits, freshly baked Granola Bars and Granola Cereals, Herb Infused Honeys, Herbal Teas, Vegan Chili and Taco Kits, Hot Cocoa Mixes, and a bevy of other amazing and healthy food choices. Stop by and visit their “country-store” booth at this year’s Organicfest. Asheville's premier artisanal pretzel company. All Beulah’s Bavarian Organic Pretzels are made by hand with organic ingredients following the authentic German tradition. The results speak for themselves - they are delicious! Norwex is an international leader in microfiber technology helping people reduce harmful chemicals in their home by providing eco-friendly, non-toxic personal & home care products. 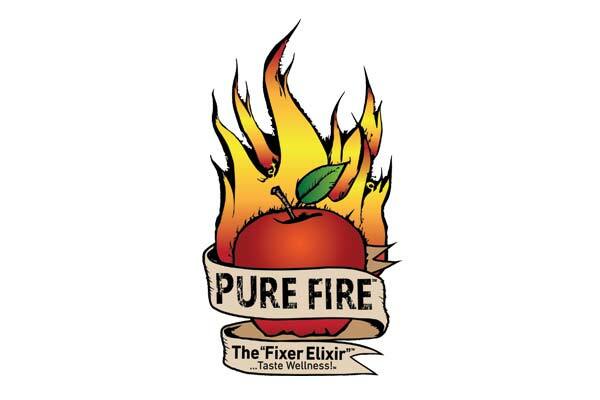 PURE FIRE “The FIXER ELIXIR” … Taste Wellness was created with a proprietary blend of 20 organic superfoods that gives your immune system the boost it needs for balanced pH and healthy blood circulation. Pure Fire Tonic leaves you feeling energized without the side effects common to most conventional chemical based medicines. Enjoy daily, use in recipes or add to foods such as dressings and sauces. Vegan and Gluten Free. 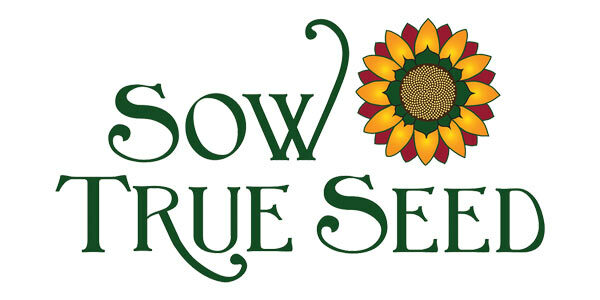 Sow True Seed was created to preserve our shared botanical heritage and grow a new era of sustainable culture and ecological wisdom. They support independent, regional agricultural initiatives that foster a vibrant, sustainable economy, true food sovereignty, home growers, small farmers and open-pollinated varieties. They actively work to create better access to healthy food in a regenerative, sustainable and inclusive environment. 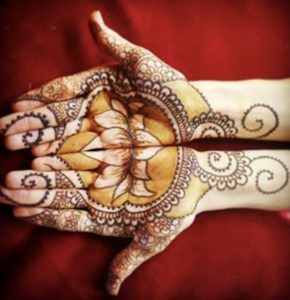 Henna Sophia Asheville is offering 100% organic body art using herbal dyes. Custom designs are available as well as many choices of predawn ideas in their hand drawn books. In addition to Henna they are also offering 100% silk fairy hair. 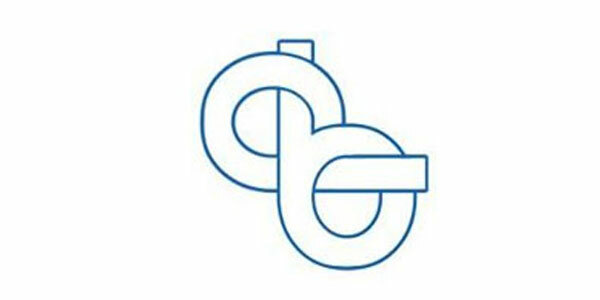 Crunchi -- a revolutionary line of high-performance, safe, and toxin-free cosmetics redefining beauty. Products are made with a combination of safe, certified organic and EcoCert ingredients. 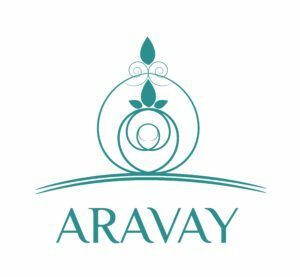 Aravay owned by Achara. She started Aravay to share Chiang Mai’s unique artisanship with the world, which ranges from rich embroidery to colorfully hand-dyed natural materials. She works with small family-run businesses and local crafters, including her family, to give back to the community and help them weather Thailand’s economic downturn. 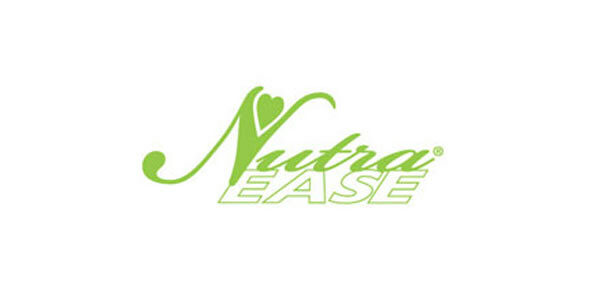 NutraEase™ is the ultimate in cooking technology. The combination of superior 316 type Titanium Stainless Steel with inner layers of aluminum and aluminum alloy in the construction provides the perfect balance of heat distribution and the most durable cooking surface available in stovetop cookware design. NutraEase™ cookware performs equally well on all types of cooking surfaces, including induction stovetops that are gaining worldwide popularity. Our Yerba Mate is never aged or smoked. This gives it a delicious green flavor, while preserving the nutrients of the herb. 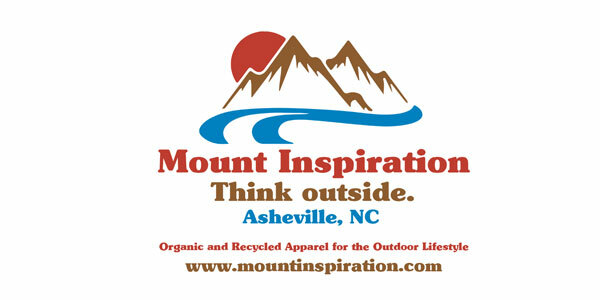 Mount Inspiration was founded in July of 2015, with the goal of using sustainable and organically made products to spread messages of light, love, hope, and positivity. Their values center around the healing and transformative powers of being in nature, and respecting and protecting the natural world so all can experience this power. Their purpose is to revolutionize the apparel industry through igniting the already trending switch to sustainable (that is organic and recycled) materials. Nutritional supplements including colloidal silver, gold and copper; minerals, superfoods, herbs, etc. Radius Chiropractic is a principled chiropractic office, focused on getting to the root cause of your health issues through specific, scientific, gentle care. 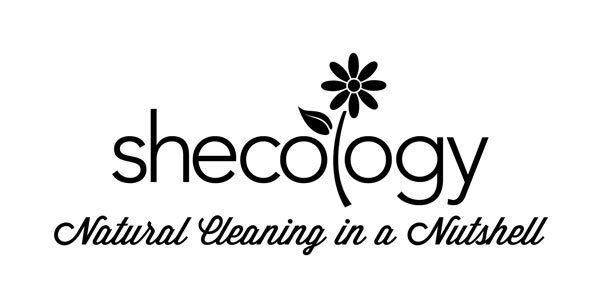 Natural plant-based, organic cleaning products and eco-accessories. Laboratory tested. No plastic. Mother's Little Helper® Laundry Pills and Powder, 100% wool dryer balls, DIY Home Cleaning Brew, Goat's Milk & Soap Nut hand, body and pet soap, Anytime Shine Cloth. 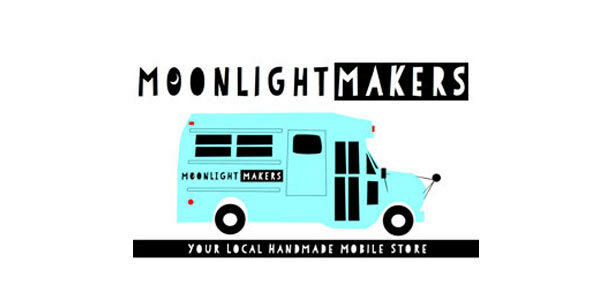 Founded in 2015 by two neighbors, Nicole and Claire, Moonlight Makers is a handmade gift brand made with one goal in mind; to make you happy. What started as two moms burning the midnight oil out of Claire’s kitchen has now grown into a national brand with a renovated school bus mobile store, an amazing team and a working studio/retail space in downtown Asheville, where all of the magic happens. We design and hand screen print everything in house and pride ourselves on using non-toxic, water-based inks and the highest quality, softest materials we can find. High quality craftsmanship are paramount in creating functional, beautiful, and strong bags and caps. Each item is fully lined. With pockets in all the right places, you'll find these bags will suit your festive lifestyle. 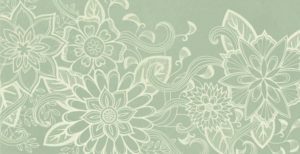 Re-purposed fabrics of varied styles, textures, and colors are carefully chosen to make each handmade creation one-of-a-kind. 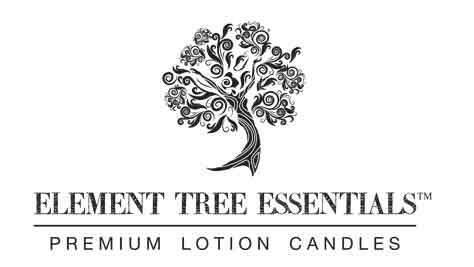 Element Tree Essentials premium lotion candles are a luxurious addition to your home and body and can bring a variety of delicious scents to your space. The ambiance and aromatherapeutic properties of our scented candles are simple and classy, and the warm moisturizer that our candles provide is a lavish gift to your skin. These distinctive candles last between 60 and 80 hours, and are designed to be both a scented candle and a lovely body moisturizer. BLUE HILL Essentials™ embodies a passion for nature's beauty in all its forms. Moist clay from deep within the earth, mixed right here in Asheville at Highwater Clays, is used to make their beautiful diffuser pendants. The pure scents of lavender, bergamot, or cedarwood fill the studio as they hand pour essentials oils and work on blends that will take you back to a sensory memory you love. Picking peppermint on our grandparents' farm for iced tea on a hot summer day, hiking under fragrant eucalyptus trees in Northern California, strolling through lavender fields as far away as France and as close as Celo, North Carolina ... are some of their favorites. 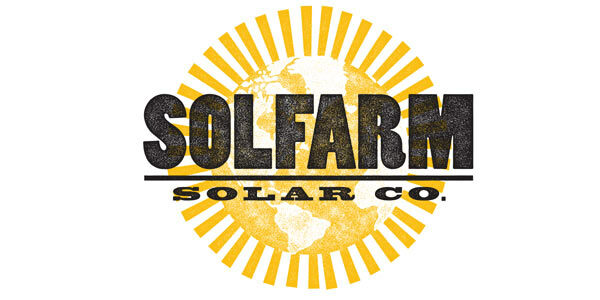 Our mission is to make solar the dominant source of energy, advance a strong local economy and heal our planet. We value integrity, honesty, education, hard work and quality of life. CompostNow provides a weekly collection service of food scraps and compostables for households in Asheville, to be turned into compost for local community gardens and urban farms. 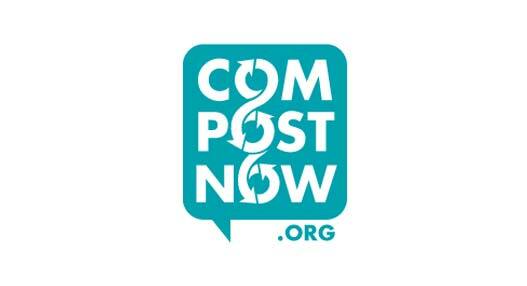 They aim to make composting accessible to everyone, and a common practice in our Asheville. It is a crucial step toward creating a more sustainable city. 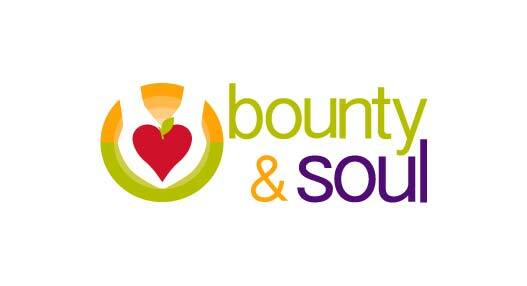 Bounty & Soul has discussed having our mobile produce truck "Green Jean" onsite in addition to distributing promotional materials about the work our nonprofit does throughout the Greater Swannanoa Valley. Looking forward to this opportunity! A beautiful, colorful display of our hand-dyed clothing and accessories! 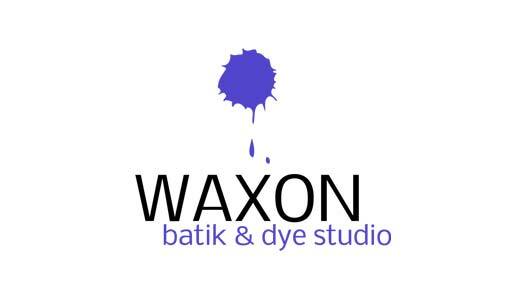 Popular at LEAF and AVL Yoga Fest, we are a dye studio that creates batik clothing with natural beeswax and upcycles "old" clothing from local thrift stores by dyeing them with gorgeous shades to give them new life! With price points accessible to everyone, we have a beautiful setup and a kind, sweet presence. Come join us for some amazing face painting, henna, and handpainted temporary tattoos! with Amy of Asheville Face & Body Art. Wood crafts featuring; Walking sticks, Wooden swords and shields, Cutting Boards, Serving trays, Coat racks, key racks, Assorted pipes, incense burners & incense, earrings, Celtic jewelry, bracelets, Signal whistles, Runes, and free gifts!! Red Moon Herbs handcrafts small-batch herbal formulas with Appalachian wildcrafted or organically grown fresh plants. We source organic alcohol, vinegar or oil & local beeswax. 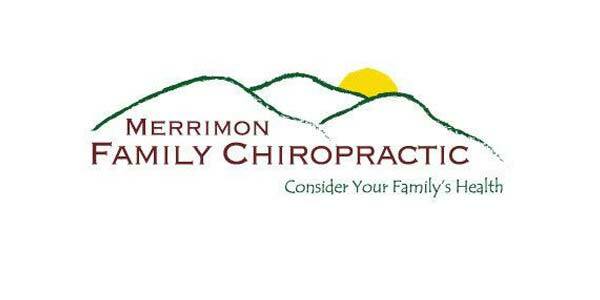 Merrimon Family Chiropractic is dedicated to healing our community from the inside out with gentle adjustments and therapies. Therapeutic Massage can provide relief to help you live life to its fullest. 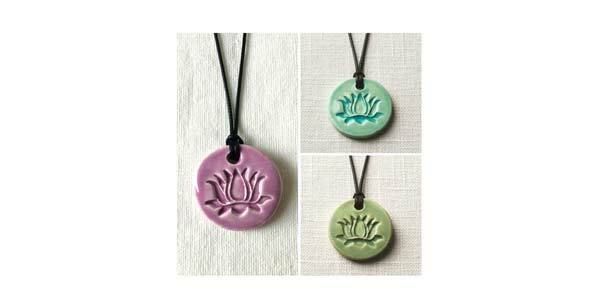 It promotes the release of physical and mental/emotional tensions to create balance in your life. Reiki is an energy healing modality that is also effective in alleviating these conditions and creating balance. 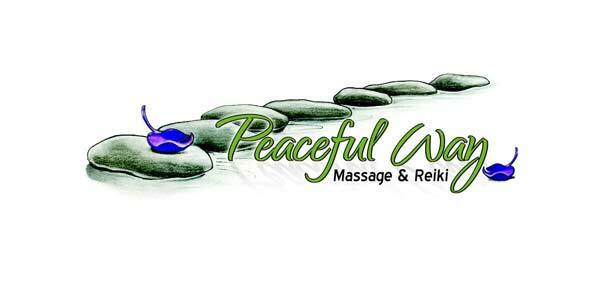 Therapeutic Massage and Reiki can be combined in a single session to provide the healing benefits of both muscular manipulation and energy healing. The School of Peace in downtown Asheville and online, offers classes and individual sessions related to Inner Peace, Social Peace and Peace with Nature. 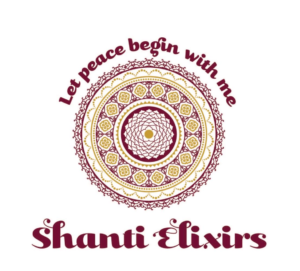 Our premier offering is our Interfaith Peace Seminary, which offers non-religious training and ordaining of Interfaith Peace Ministers to serve in their communities via peace. 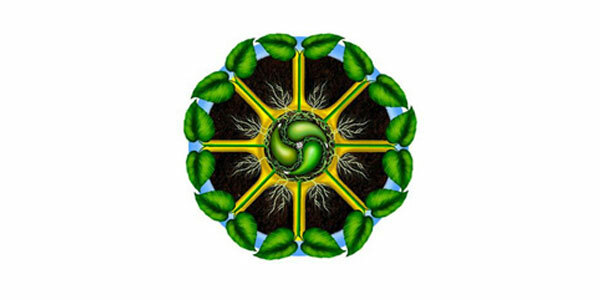 Also offering energy healing groups, as well as Permaculture and nature classes. Several replenishing retreats given annually. 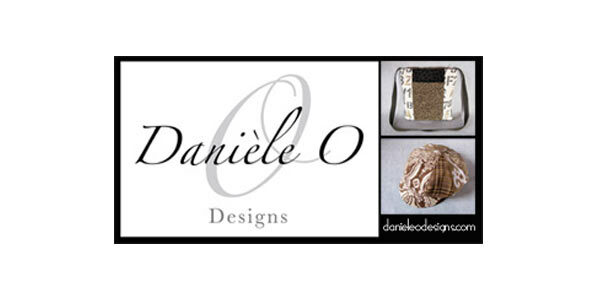 From Bohemian Eco Friendly designs to Simple elegant trinkets. 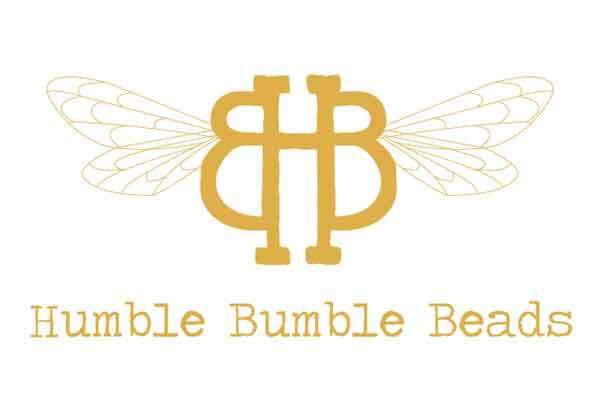 All Humble Bumble Beads jewelry are handmade, not mass produced. Each Glass Bead, Hand Stamped accessory, was made by me in my Home Studio in Hot Springs, NC. I take pride in handcrafting my work with love so I can create a special piece of jewelry to pass along to each and every friend and customer. Each piece is one of a kind so everyone is able to express their individuality. NEWLY Added techniques are Fold Forming Techniques as well as Simple Silversmith Creations! Asheville GreenWorks is working to increase recycling education in the area with the Recycling Education Vehicle (REV). This small van is outfitted with games, TVs, crafts and information to teach Buncombe County residents what can/cannot be recycled in their area. 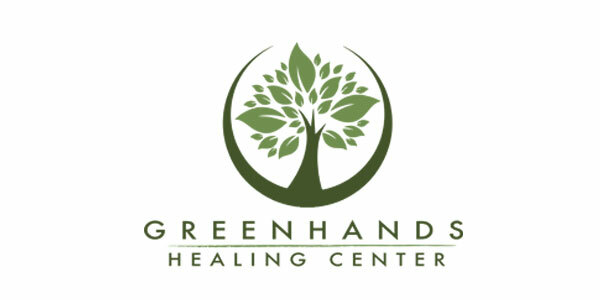 It will also serve as Asheville GreenWorks' table to increase awareness of the organization. 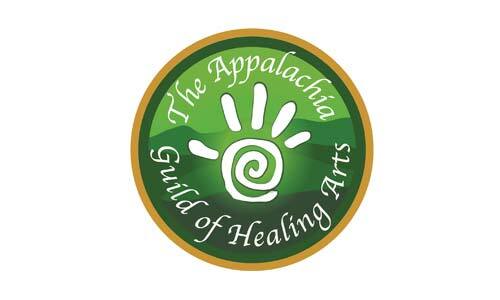 Appalachia Guild of Healing Arts is a collective of Asheville's local holistic practitioners; offering advanced body and energy work, CranioSacral therapy, sound healing and more. 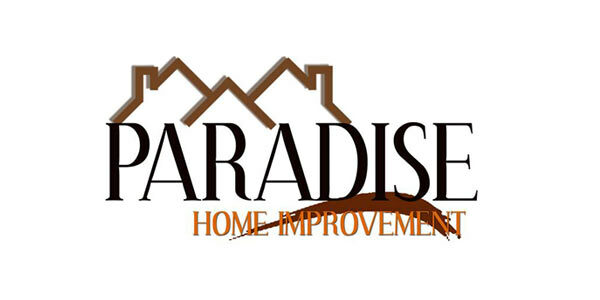 Paradise Home Improvement to make their homes more beautiful, more energy-efficient, and maintenance-free. Their trust has made us them one of America's leading home improvement companies focus on promoting and improving energy-efficiency in America's homes. From their Super Paradise Siding, to our Exclusive Paradise Super Windows, to our eshield insulation, thru their newest product the Paradise spray foam insulation we are committed to providing Green solutions for every homeowner. Energy-efficiency in the home is important not only for the environmental benefit, but also for the decrease in heating and cooling costs. Food Life Magazine is Asheville's premier food magazine focusing on local farms, restaurant and artisan food products. 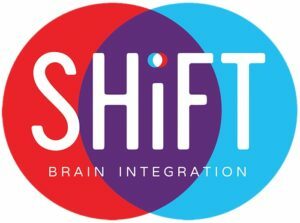 SHiFT Brain Integration is a practice of Energetic Kinesiologists. We use a melding of ancient Eastern healing arts and modern Western neuroscience to alleviate stress and improve brain function. We can help with ADHD, ADD, dyslexia and more! Call today for a free consultation. Sweet River Wellness helps the curious access herbal resources. We are most interested in helping you and your family prevent cancer and other chronic illnesses. An evolving project, please follow us on your favorite social media platform for quick tidbits of information about longevity and wellness! Mandala Chocolate is the innovator in Raw, Certified Organic, Superherb Chocolate bars. We are here to show the world the true potential of raw cacao as a nutraceutical powerhouse and a revolutionary vehicle for delivering nourishment to the human body. The company’s varieties include sugar free, soy free, vegan, gluten free bars and Appalachian wildcrafted superherbs never before used in an organic product. The chocolate is hand-crafted and stone ground for 48 hours to ensure a silky smooth bar with maximum nutritional potential. The Heart of Traditions LLC based out of Asheville. Inspired by honeybees, we small batch-brew fermented effervescent elixirs with local raw honey and organic green tea that are rich in healthy acids and probiotics.